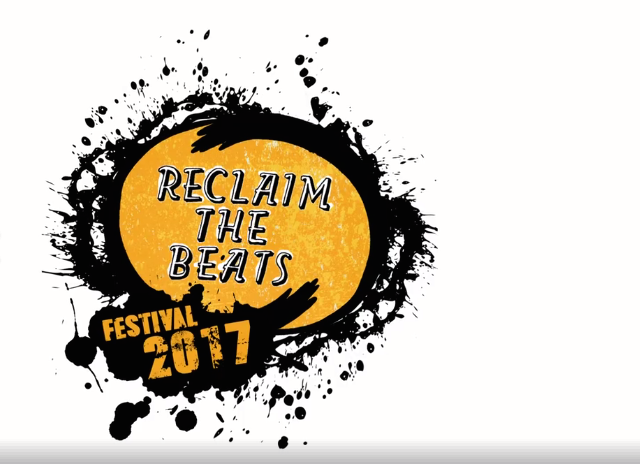 “The second edition of Reclaim the Beats Festival is coming up early October 2017 in Berlin. Spanning over two weeks in several venues with a series of events including concert, dance parties, films, workshops and panels, the 2017 installment will continue to pay tribute and to highlight modern artists in music genres that were started by people of color and queer talents. Bands and DJs around the world have been working to make a change by launching parties and feature artists who often have not had equal or adequate access in a white-washed mainstream media.” Sky Deep, founder. This year’s edition of the festival will feature Aerea Negrot, Kiddy Smile, DJ Zhao, Lakuti and many more. Reclaim the Beats is supported by Yo!Sissy Festival, Kaltblut, female:pressure and more. Check out last year’s recap video featuring Valerie Renay below, and get your 2017 tickets HERE.